My name is Tina Wong. 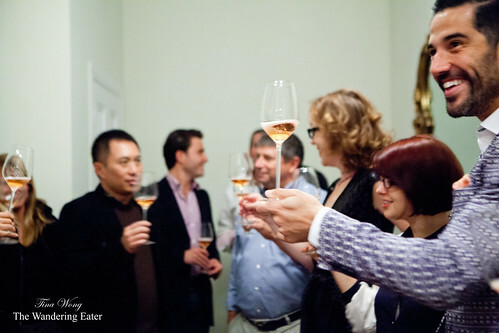 I am the founding editor of The Wandering Eater, started in 2004. A native New Yorker who works in the health care industry with a Master’s degree. 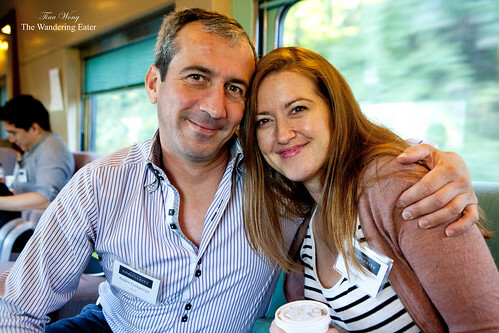 I’m a self-described chocolate hedonist, coffee snob, adventurous eater, and a very experienced home and cook baker with a dSLR on hand. 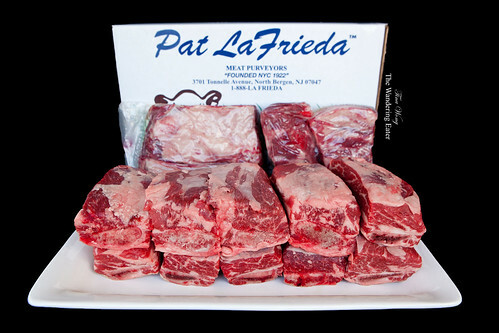 I have shot for clients such as WhiteWave Foods, a number of restaurants in the New York City area, and most recently, Pat LaFrieda (some of my work seen here or a few below). 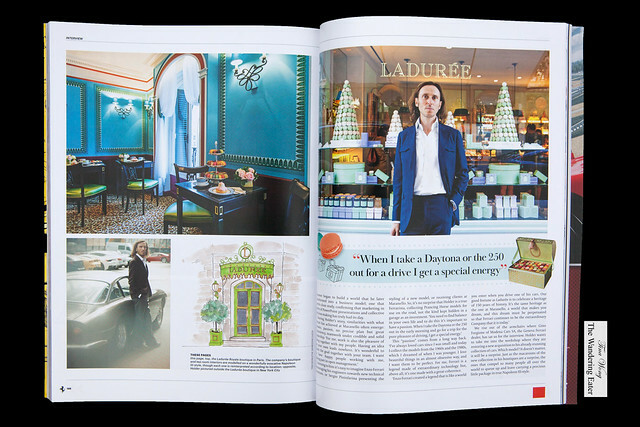 My photo of Ladurée‘s owner, David Holder of the Holder Group is on the Official Ferrari Magazine found on their special special 280-page Yearbook edition (2014), Issue 27. 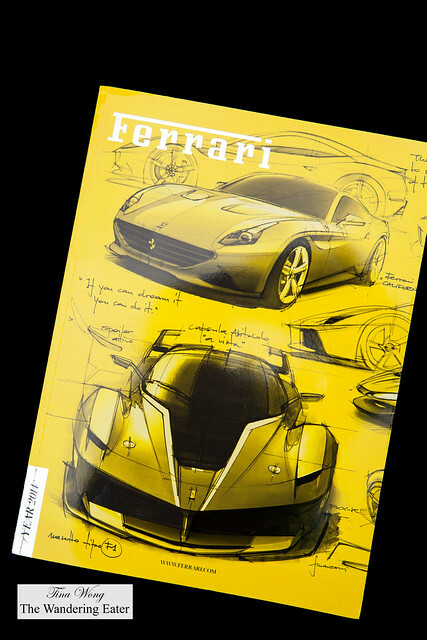 Ferrari Magazine (Conde Nast U.K. imprint) is a triannual, luxury car and lifestyle magazine that profiles the international power players and jetsetters who own the revered Italian auto brand, its history, and fashion editorial of their apparel. 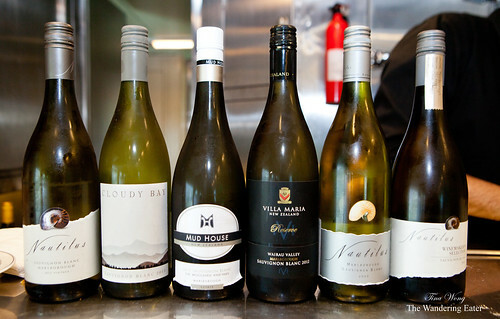 I have shot for Complexity Group (link), a New Zealand-based wine enthusiast group who create events for prestigious New Zealand wine makers, for their wine industry event “Grapes on a Train.” My photo set found here. 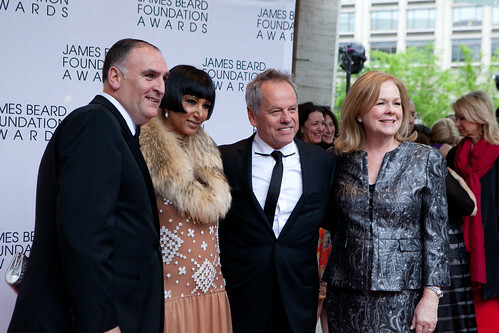 I shot for Huffington Post: Food for James Beard Awards 2012. If you would like to read about my photography usage, please read this page. 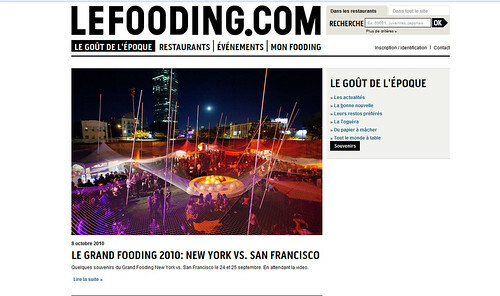 Over time, I have done food & event photography projects for several restaurants in the NYC area and for Le Grand Fooding that took place on September 2010 (link to the featured article and to their official website). 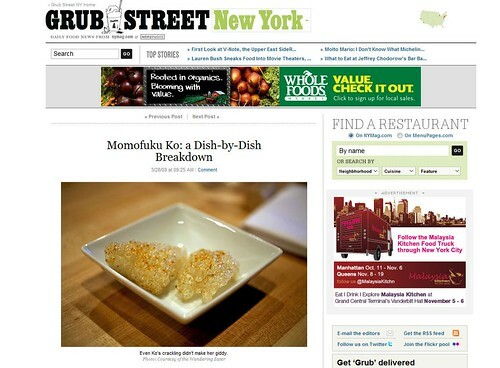 This site was also featured in NY Magazine’s Grub Street (link) for my Momofuku Ko restaurant review. 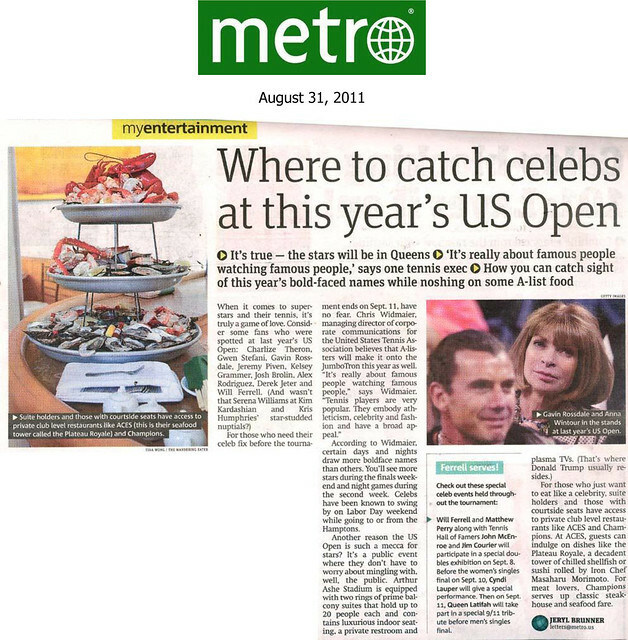 My photo was featured on Metro NY (a daily newspaper publication that runs in multiple cities in the U.S. and in Europe) on August 31, 2011. I have a Twitter account here (my Twitter username is twanderingeater NOT wanderingeater. Long story…). You may follow along my boring (or strange) stream of thoughts. Most likely it’ll be food ramblings. 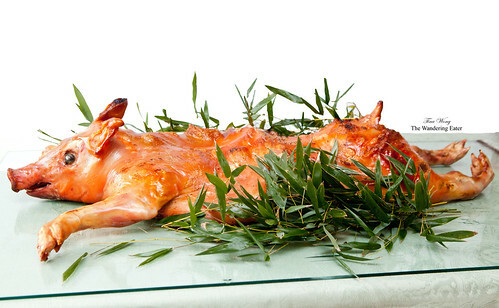 For the visually geared people, Instagram is your most up-to-date stream of what I am seeing, doing, and/or eating. 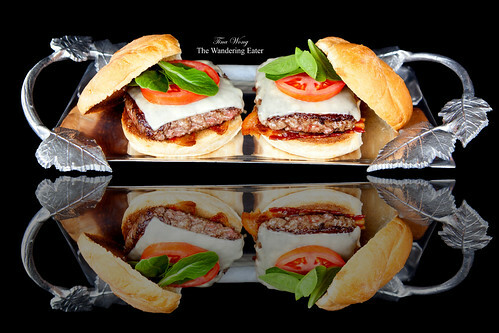 Please follow me @wanderingeater. For questions, comments, write an editorial or freelance work (writing or food/restaurant photography); you may contact me at: wanderingeater@gmail.com. Please be clear on your Subject line and I’ll respond to you in a timely manner.